This magnificent gift is the anchoring of our divinity in physicality, as we move from the ascension process to the creation process. 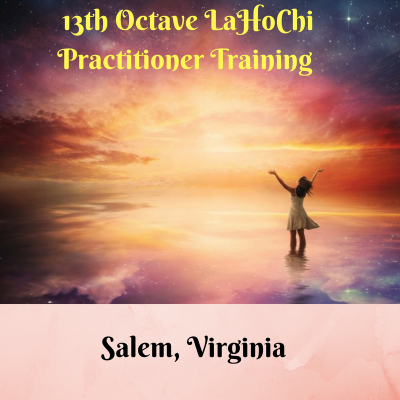 13th Octave LaHoChi is the next step in energy healing – it is a quantum leap available now to the healers and people of Nova Earth. LaHoChi is an ancient hands-on healing modality that conducts life/God force and infuses the individual with wholeness, balance, and well-being. The knowledge and power of the LaHoChi were hidden following the fall of Atlantis and now is resurrected by Lau Tzu, St. Germaine of the Violet Flame, Universal Mother Mary, Archangel Raphael and Albert Einstein and many other Ascended Masters. “La” means Light and Love of God. “Ho” means Movement. “Chi” refers to Life Force. Hence, LaHoChi is the movement of light into your body at the speed of Love. The speed of Love = speed of Light Squared. The 13th Octave is a process of conscious union within the heart of God; an awareness that is anchored deep within your heart. When LaHoChi is joined with the energies of the 13th Octave the squaring effect is comparable to a nuclear reaction. Because initiation into the 13th Octave is so transformative, there is no need for previous training in Reiki or other healing modalities. The God energy which is anchored within lifts you to a place where the energies flow instantaneously. 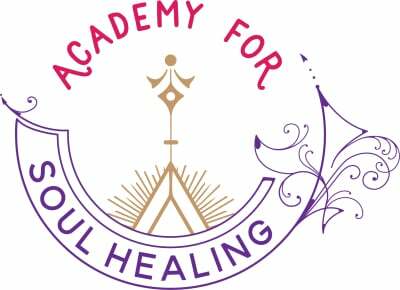 Students learn to administer through three hands-on healing sessions how to be a conduit of the 13th Octave LaHoChi healing energies to relieve physical, mental, emotional and spiritual pain and blockages. The result is accelerated healing, a calm mind, and stimulation of spiritual awareness. 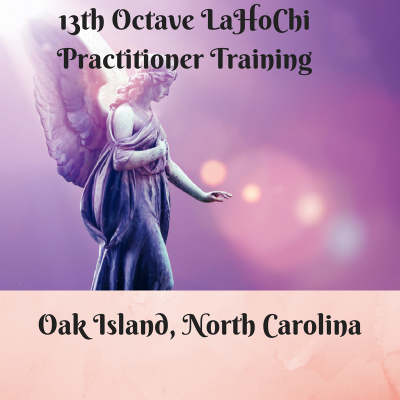 13th Octave LaHoChi is also used to accelerate personal growth, to reawaken a sense of joy and to increase an awareness of intuition. Connect with the Council of Love and find out how to open another's hearts to love. Connect with St. Germaine and be initiated into his healing school along with downloading the energy of pure love from Mother Mary in the form of the blue diamond. Find out how to protect yourself and why you need to make this a daily practice. Join with source in the 13th Octave. Take the journey to connect with the heart of One and learn how to do it on a daily basis. Work with and balance 13 chakras. 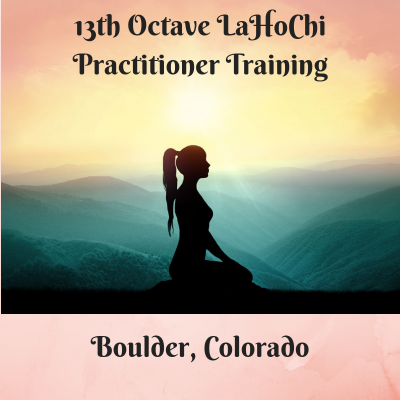 Learn the history of both the 13th Octave and LaHoChi as separate, distinct energies, followed by the impact of both these powerful energies combining to make the equivalent of a nuclear implosion of healing. Receive initiation to the 13th Octave LaHoChi. Learn how to and practice self healing technique. Learn how to and practice healing on others. Learn how to and practice remote healing and many other ways this energy can be used. You will connect with many of the Ascended Masters, Archangels, Saints, star brothers and sisters and many more to receive many gifts from them. Discover how you can use this energy in combination with other modalities or as a stand alone practice. Be guided how YOU are to use this energy. 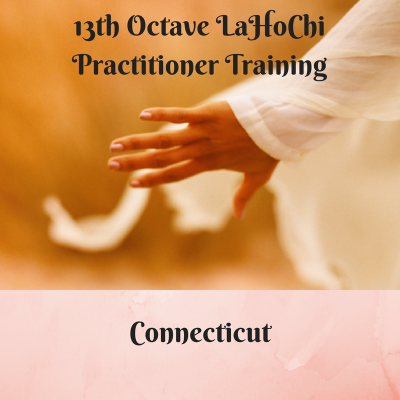 Upon completion, students are fully prepared and certificated to practice 13th Octave LaHoChi, either as a stand-alone healing modality or integrated into their current practice. some states have more than one date ! Eilis, your method of teaching is loving and meaningful. You treat each student as an individual and adjust to their needs with insight for each one. You stress the importance that each interaction is a message for everyone in the workshop. You’re gentle but forceful when someone needs a strong but loving push. I am truly amazed and blessed to be one of your students. ​Hi Eilis. Just wanted to share a bit with you now that I have had some time to process. I feel different, lighter, brighter, bigger somehow. I feel as though my consciousness has been raised and I am feeling more love and understanding towards everything! Even looking up at the sky it's as though I can see many more layers now, new colors, if that makes sense? I feel even more connected to everyone and everything. I am also feeling more whole and complete. I am also feeling a strong connection to other extra terrestrial light beings, feeling well protected and loved, feeling a strong presence of being surrounded by the whole council of love [❤] What an amazing feeling! Thank you again for providing this amazing gift to us!